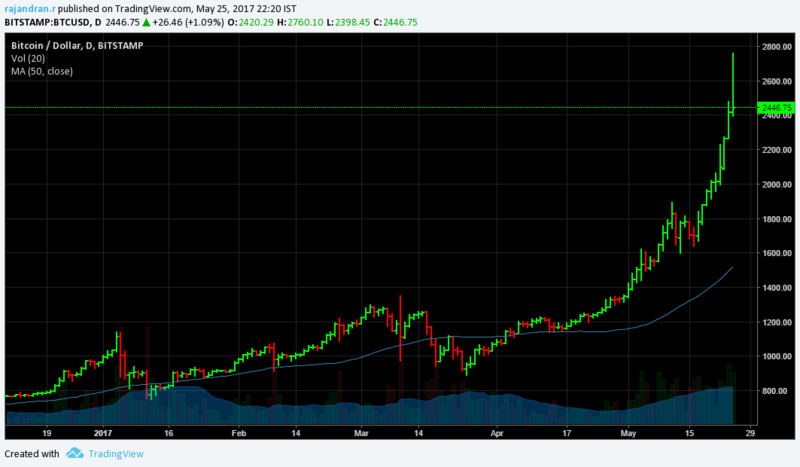 You are here: Home / Forex / End of Bitcoin Bubble Maniac? In case if you havent heard about the digital currencies Bitcoin and Ethereum, in the last three months Bitcoin value has risen exponentially to 150% and more than 400% in the last 1 year alone. Demand for crypto currencies soared with the creation of new tokens to raise funding for start-ups using blockchain technology. Lots of News Kids who are very new to financial markets are involved in such kind of transactions and the numbers keep increasing. New Bitcoin investors are quite crazy about investing in bitcoins, one of the reason why there is a positive feedback loop formation in digital currency. No one have any easy clue about how to value this asset class and none seems to care when comes to bitcoin valuations! Is it yet another Tulip Mania? Strong demand from Japan and South Korean people fueled Bitcoin price raise to exponential highs and that sound like a yet another Tulip Mania as bitcoins cannot be backed by any government and can’t be physically held in your hands. Lots of Indians are seems to be involved despite RBI alerts on virtual currencies. 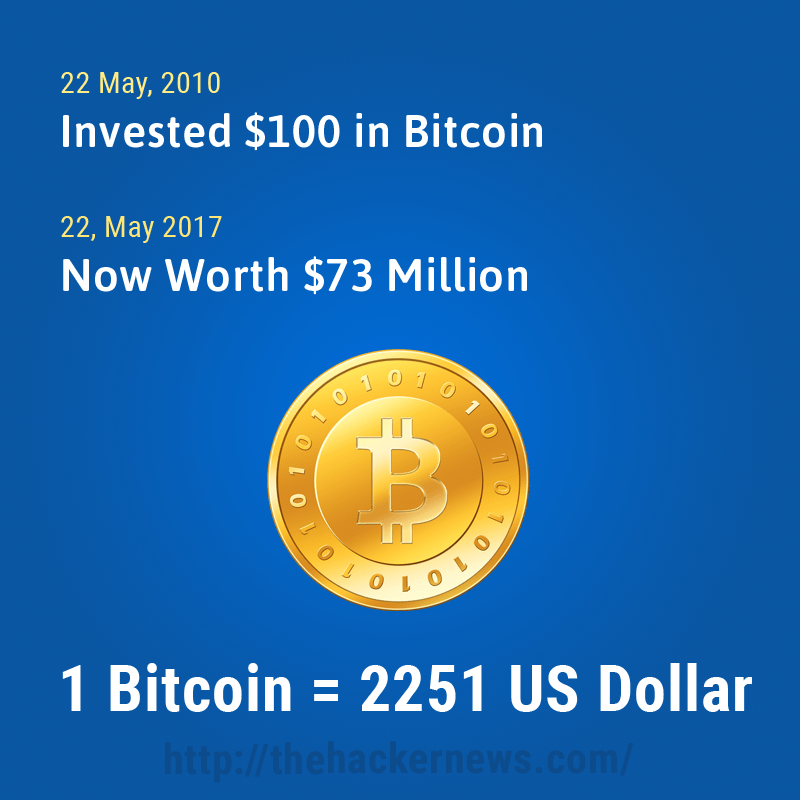 “An investment of $1,000 in bitcoin in 2010 would be worth more than $73 million today.” These are the kind of statements that make people to believe and take crazy extrapolated bets. 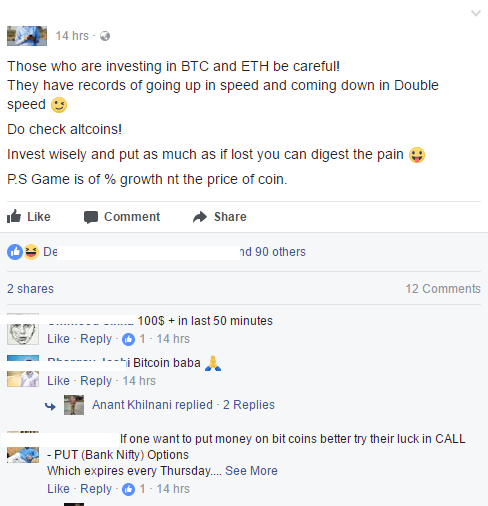 Some people in the FB are not convinced with the Bitcoin valuations so they are investing in other digital currencies like altcoins, Dogecoins as if it is going to be the safest asset class to invest. 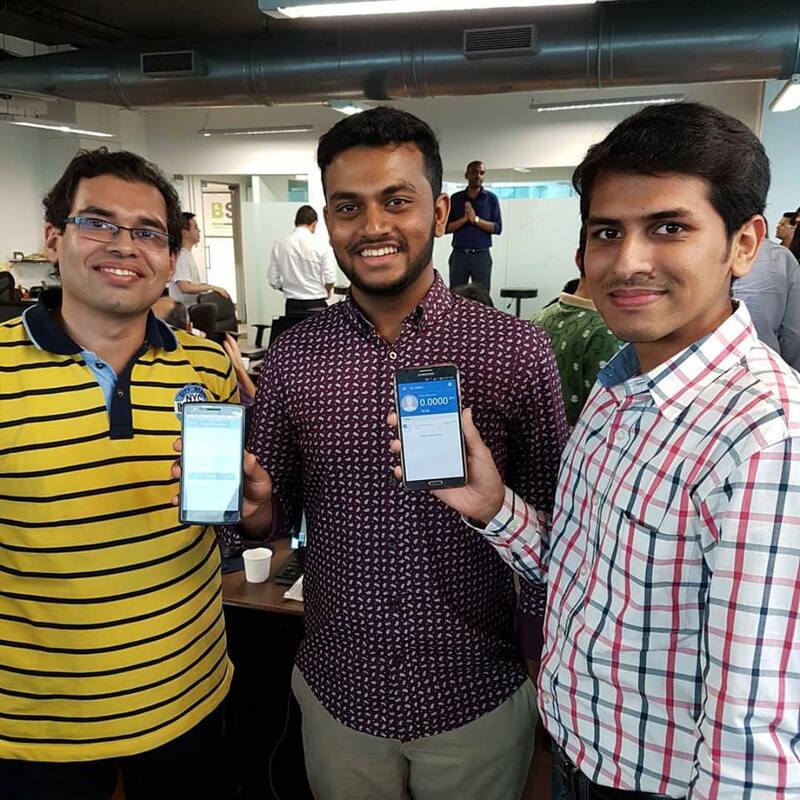 Indian Bitcoin Wallet Providers like unocoin and zebpay are seeing surge in their web traffic and mobile app downloads shows increased interest from the Indian users to buy and sell bitcoins. No one knows the real impact when the bubble starts crashing. This is a real bubble stay away from it! Below is the number of “deaths” for bitcion. 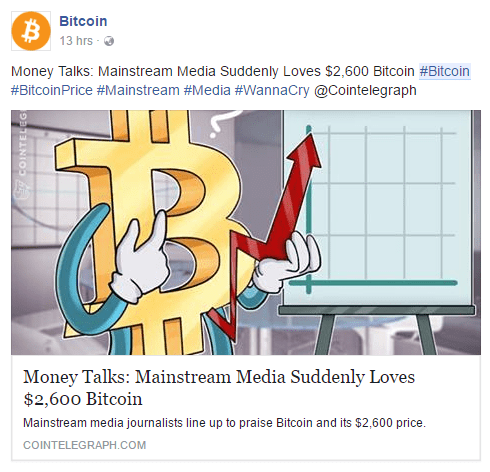 Media has celebrated the “crash” of bitcoin also so many times. Point is, since so many traditional finances including even banks and nations are adopting bitcoin, isn/t it too big to fail now?